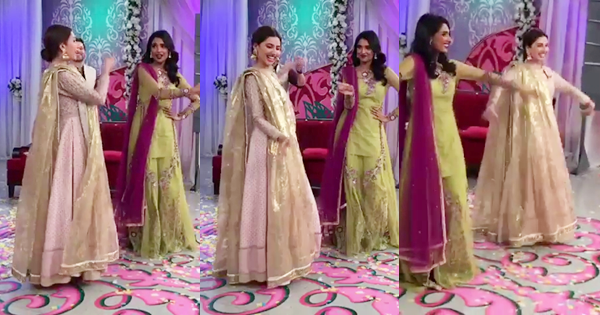 Home » celebrities » Mahira Khan and Amna Ilyas Dance on Kajrary in an Upcoming Eid Show .! Mahira Khan and Amna Ilyas Dance on Kajrary in an Upcoming Eid Show . !